I knew before I was even pregnant what type of nursery I wanted. As soon as I found out it was a boy, it was time to officially start planning (okay, I MAY have bought a few items for a boy’s room just in case…. it was a great deal at Home Goods and we all know if you see something you want there, you just have to get it). Here is a mood board I created way back when (before I was pregnant, I told you I knew). 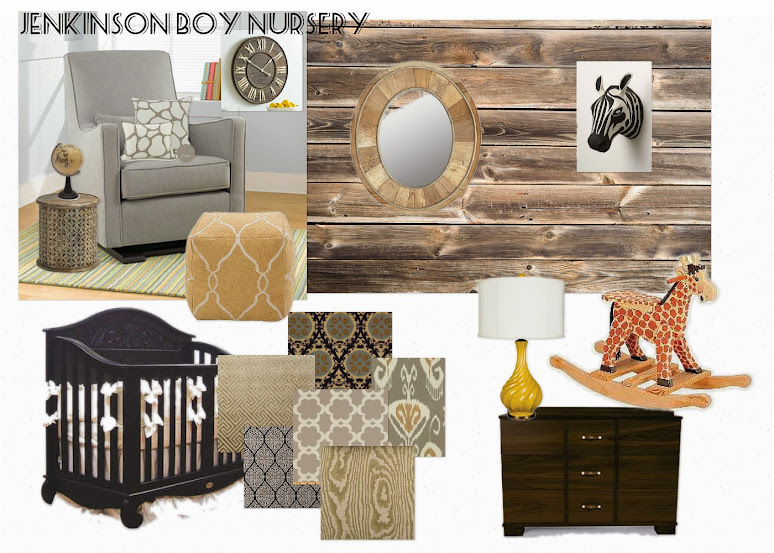 Here are some inspirations for Hudson’s “Tiny Traveler” Room. We are working on his room now and can’t wait to show you the finished product!